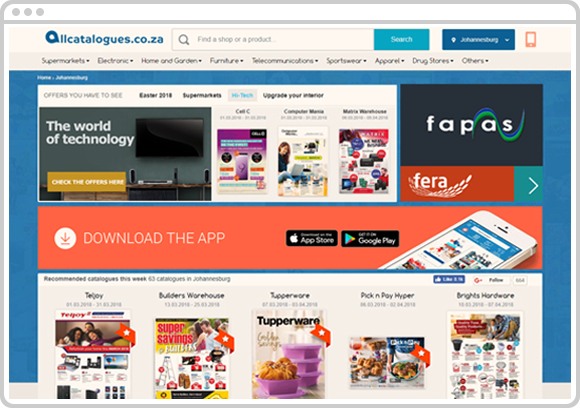 allcatalogues.co.za Insights helps you understand your customers. 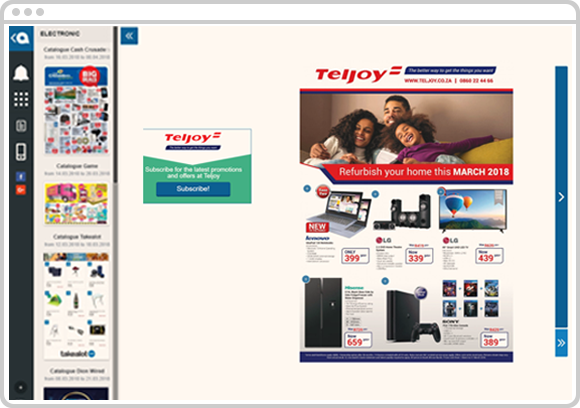 Since we partnered with All Catalogues, we have seen a great return in investment for Teljoy. 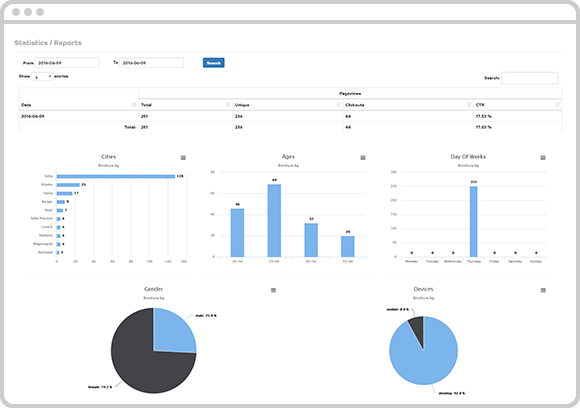 The service received has been very efficient and it’s been an all-round positive experience.